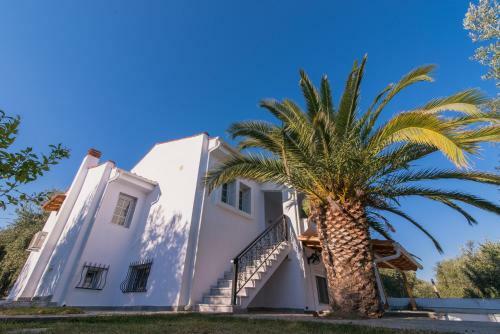 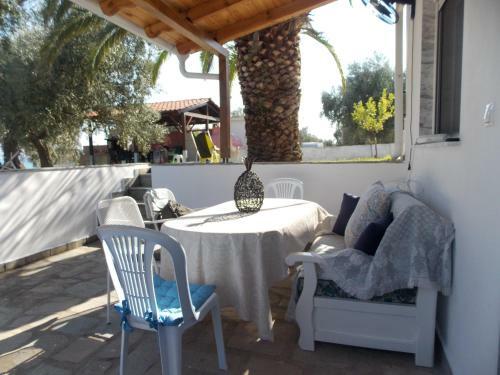 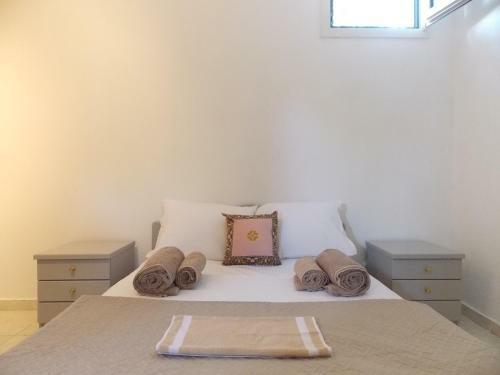 SeaSide House in Loutra Eleftheron is a holiday home with 2 Rooms. 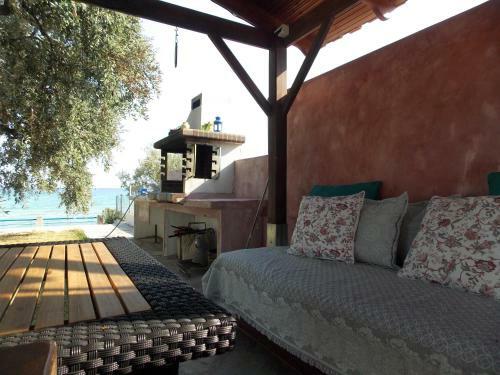 Located in Loutrá Elevtherón in the Macedonia region, SeaSide House features a garden. 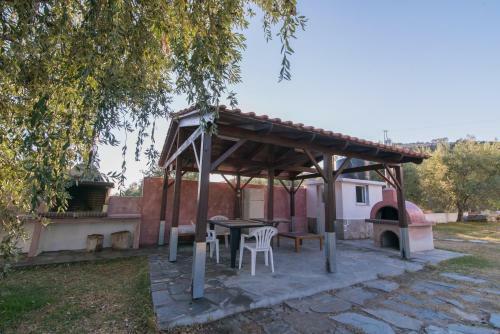 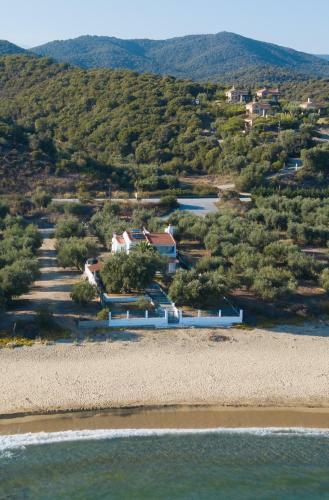 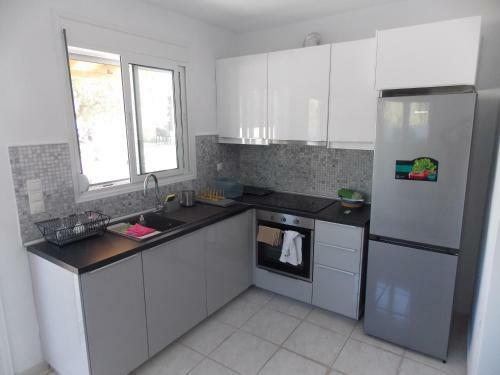 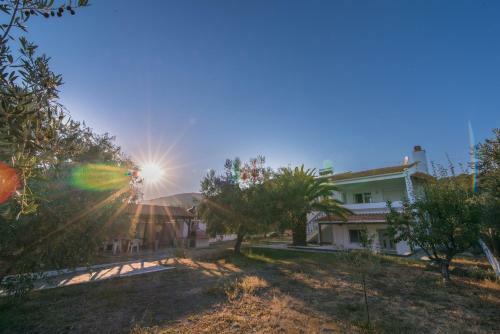 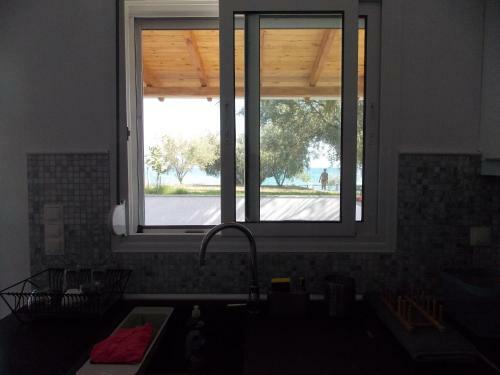 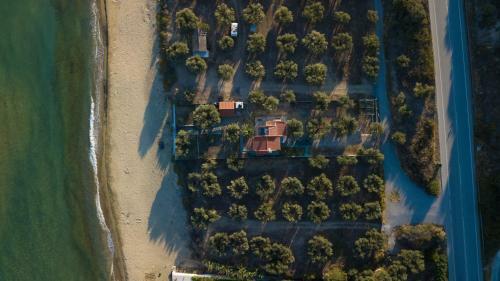 The property has sea views and is 36 km from Kavala. 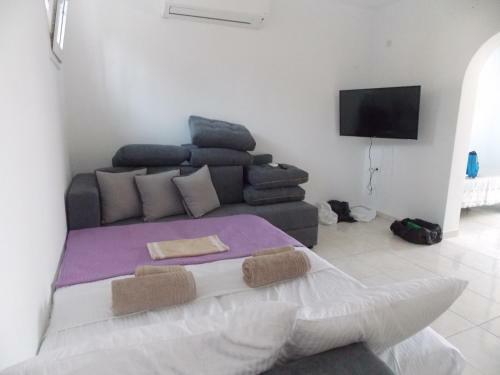 The holida...y home comes with a satellite flat-screen TV and a living room. 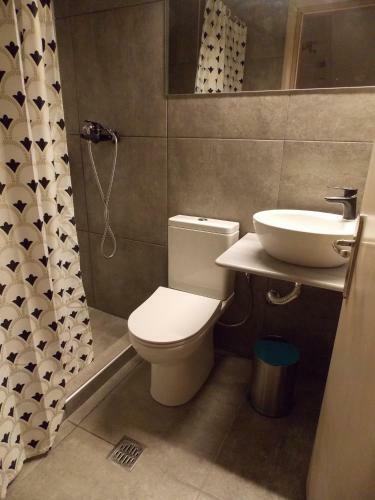 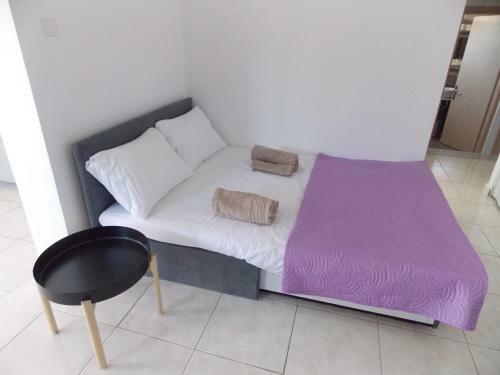 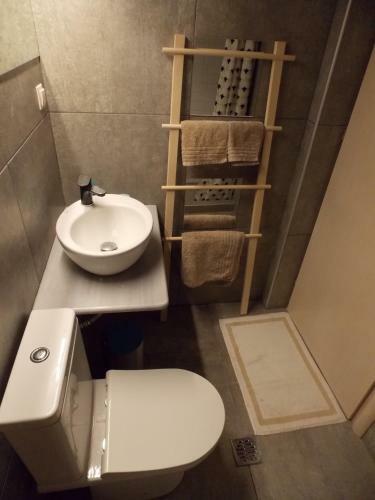 The holiday home also has 1 bathroom. 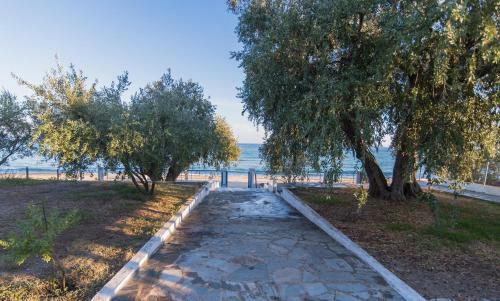 The nearest airport is "Kavala International ""Megas Alexandros""" Airport, 65 km from the property. 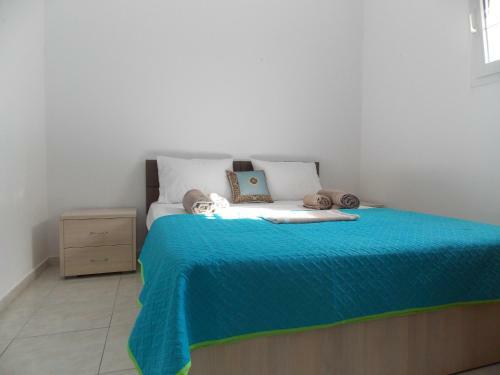 When would you like to stay at SeaSide House?